Are you on Goodreads? A fun community of avid readers, it’s a treasure trove of inspiration if you’re looking for ideas on what to read next. 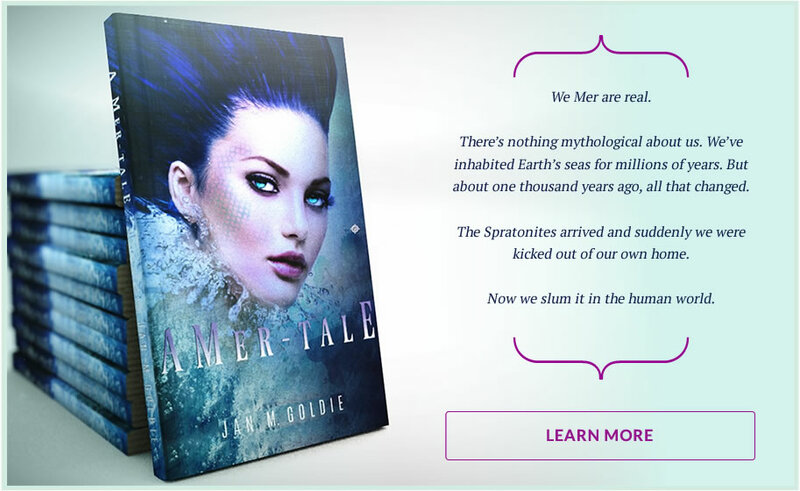 I’m offering a Goodreads Giveaway for my story A Mer-Tale, with five books to give away over the next few months. Enter the Giveaway contest. I’m listed as a Goodreads author and I’m currently #33 Librarian for New Zealand – although I’m not too sure what that means! Sounds good though. It’s been awesome to see over 400 people add A Mer-Tale to their ‘to be read’ list so far and it will be interesting to watch and see how it goes. Will those who don’t win a free copy end up reading my story? Will those who do read it, write a review? Goodreads is a great place to review books and I’m enjoying recording the books I’m currently reading, letting people know when I finish and then writing a review. If you’re already a Goodreads member and you’ve entered the Giveaway contest then welcome to my website! If not, check Goodreads out. It’s addictive!